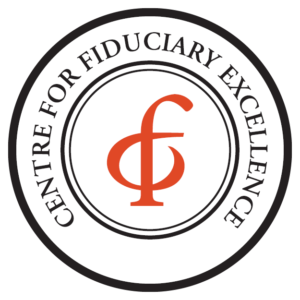 The Colony Group is proud to announce that our Institutional Services team has been certified by the Centre for Fiduciary Excellence (CEFEX) for the eighth-straight year. As one of only 117 firms worldwide to achieve the Investment Advisor Certification by CEFEX, The Colony Group subjects itself to this rigorous annual evaluation so that we continue to adhere to industry high standards and demonstrate our commitment to our fiduciary role of putting our clients’ best interests first. Our advice to our institutional clients is guided by the 21 best practices as defined by the Global Fiduciary Standard of Excellence. 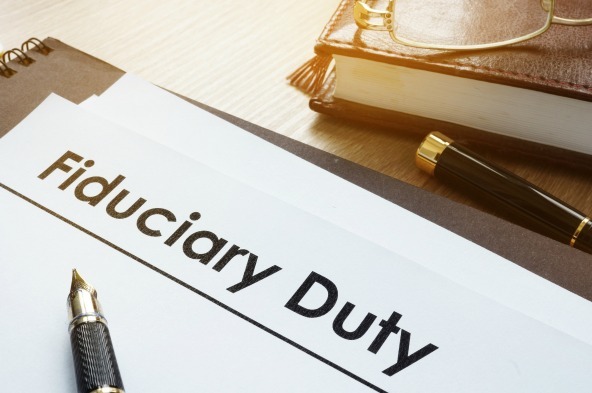 These practices clearly define how fiduciaries—both trustees and advisors—should provide oversight and management of the funds that are entrusted to them. “Our fiduciary role is paramount in our relationship with our clients. Having the CEFEX® certification provides our clients with the peace of mind and confidence that they have partnered with an advisor that will educate, advise and guide them on their fiduciary duties,” said Lisa Longest, AIF®, Senior Investment Advisor and a key member of the Institutional Advisory Practice at The Colony Group. The CEFEX® certification is key component of how we approach the services we provide to institutional clients. By committing to fiduciary excellence, our clients can focus on perpetuating the important work they do to benefit our communities. The Colony Group manages approximately $8 billion in assets for clients, which include non-profit organizations, associations, endowments and other institutional clients throughout the U.S. The Colony Group’s institutional practice first received the CEFEX investment advisor certification in 2010 as a part of CapGroup Advisors, which merged into The Colony Group in 2015.